We mean how to make sure your gear actually keeps you dry! It’s time to think about the wet weather gear in your bag that will be needed soon for chillier weather sailing. 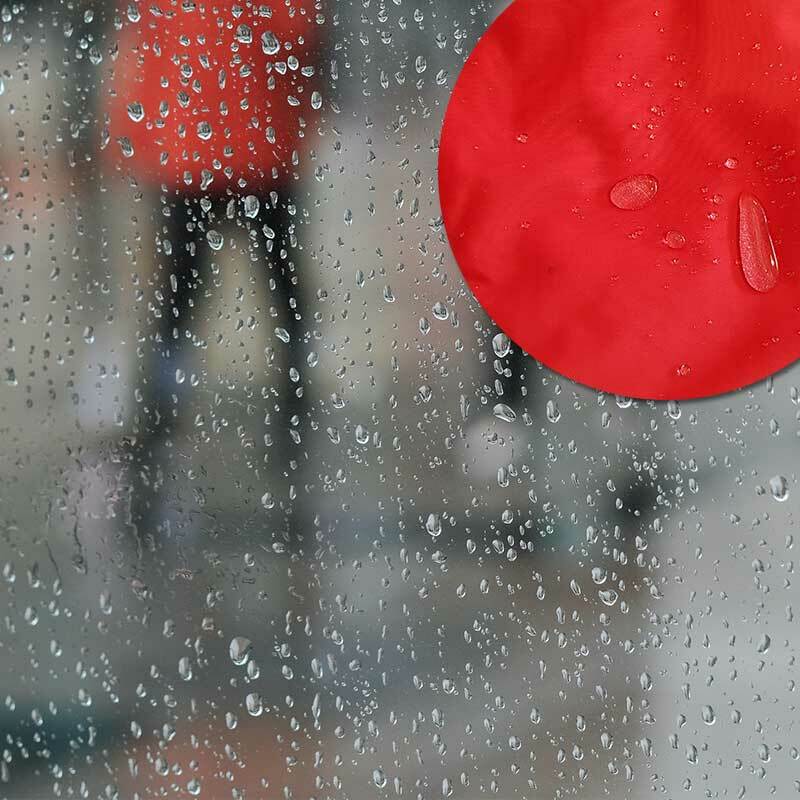 The best wet-weather gear is very technical and with a little care, its performance will be maintained for many years. 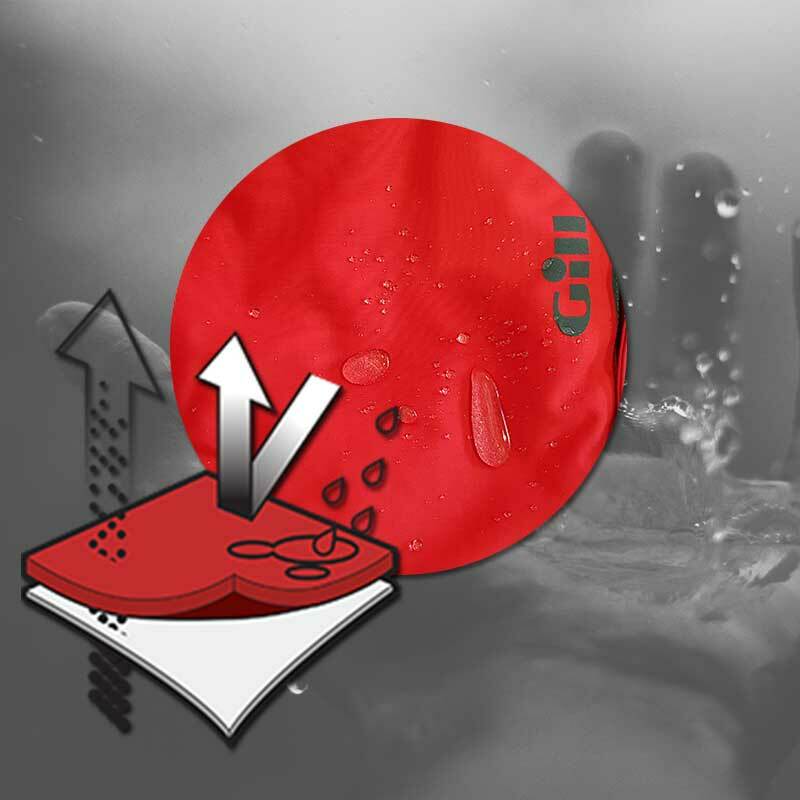 Most brands of wet weather gear use a laminated fabric, having an inner ‘hydrophilic’ layer (which absorbs water vapour on the inside of the wet weather gear and transfers it outside and another layer ‘hydrophobic’ layer outside which repels liquid water and is made apparent by the beading of water droplets. This beading is as the result of microscopic hairs that keep the liquid water away from the outer surface of the fabric and allows the garment to ‘breathe’. ‘Breathing’ is the crucial aspect that needs to be serviced as over time these hairs will flatten out. When these hairs flatten out this means the water sits on the fabric (or ‘wets out’). 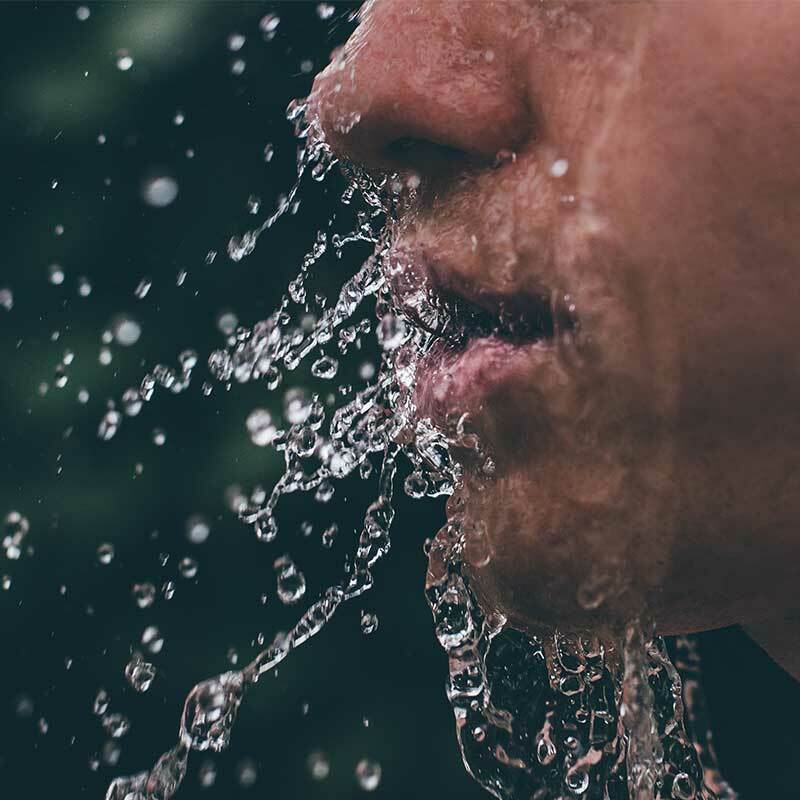 This is a common occurrence and leads many people to people think their garment is leaking whereas it usually means it has stopped ‘breathing’. A good wash using our recommended products and warm tumble drier will rejuvenate these hairs removing salt, soil and perspiration will allow the water to once again bead from the garment. So when the beading is not happening it’s time to rejuvenate the fabric with a wash. Look for those water bubbles sitting on the surface. When they no longer appear its time for a wash! Wet weather gear may be washed in a washing machine in warm water – yes a washing machine! In fact, it is the best thing for it! Do not use a cleaner that has bleach, fabric softener, or brightener included. Often these cleaners are promoted using words like bio on the label. Do use a cleaner like SPORT-WASH or pure soap. You should tumble dry the garment on the lowest heat setting for a short period. The warmth actually rejuvenates the durable water repellency of the ‘face fabric’ to allow the water to bead off the fabric. 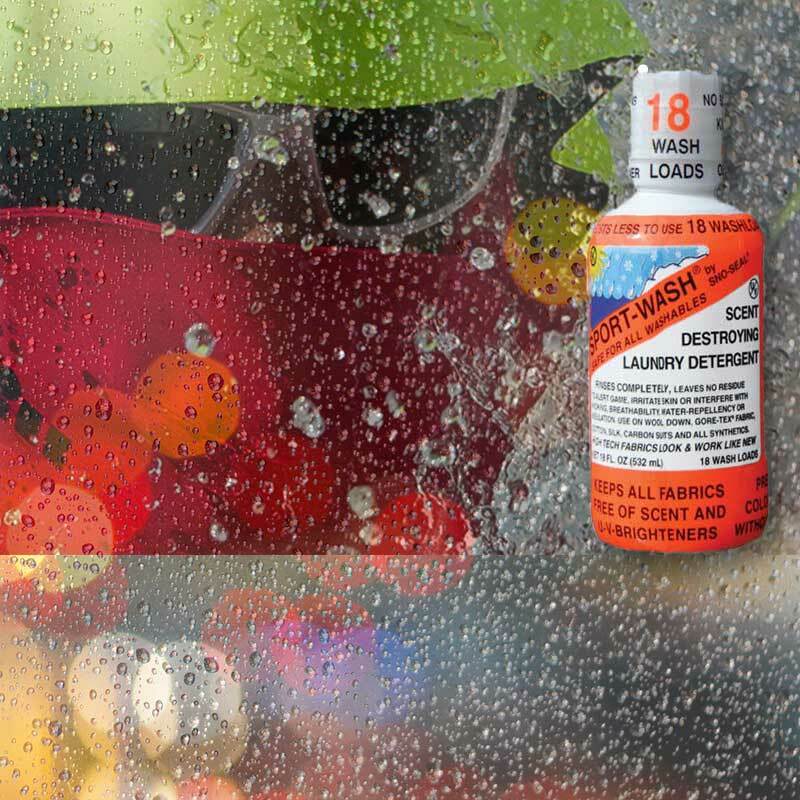 Regular washing will prolong the life of your wet weather gear and keep it looking good. If you need to hand wash, use warm water as above. Stubborn stains and grease might discolour the material but on the whole, this will not affect its water resistance. On the other hand, these fabrics have abrasion protective characteristics so it is possible to lightly scrub ground-in dirt to help lift the dirt. After a good wash, rinse with fresh water. A thorough rinsing in fresh water after a sail will always help extend the garments performance and life, as will drying it properly and never storing away your wet weather gear when it is wet. The Anchor Marine Store is now open.